Imagine the future and how spreading the love wherever she goes as a non-medical volunteer has made her a shining example and ambassador for Mending Kid. 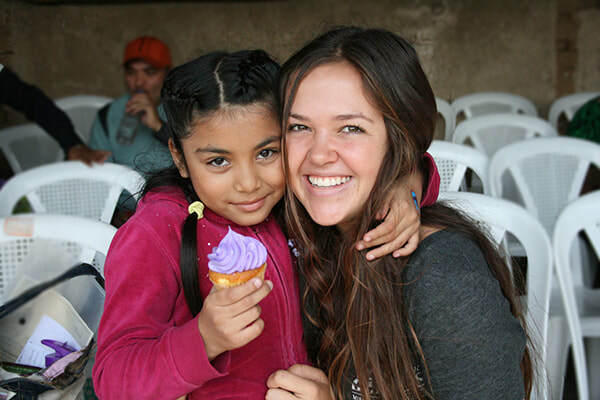 For the support they have shown Mending Kids on multiple trips to Guatemala, Peru and Vietnam. 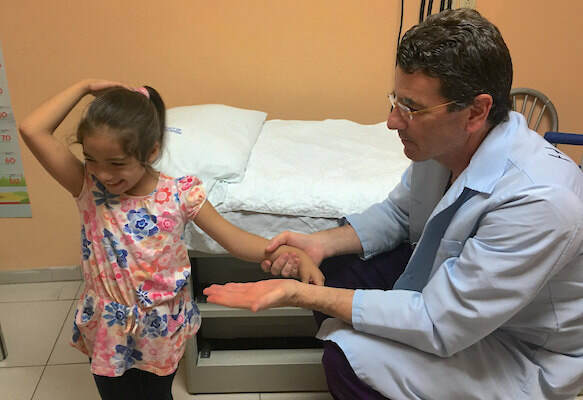 Imagine the future and how Dr. Robert (Matt) Bernstein has faithfully espoused everything we look for in our collaboration with medical providers. We model self-sustainability thanks to the MoPOEd program that he developed. ​Ms. Ali Landry - Mending Kids newest Ambassador. ​Ms. Landry gained instant fame as “the Doritos Girl”, when she was featured in a commercial for Frito Lay during the 1998 Super Bowl telecast. She was named one of People Magazine’s “50 Most Beautiful”. She has held the title of Miss USA and is both a television and film actress. 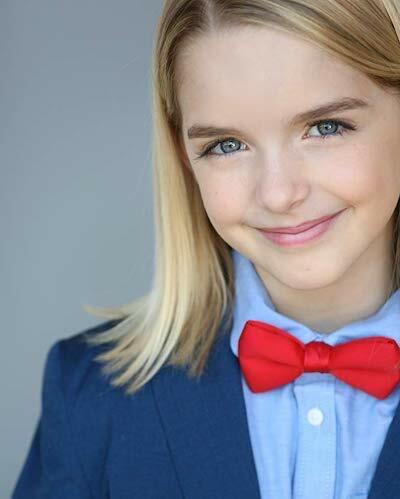 critically acclaimed performance in Gifted (2017) and currently is in the Netflix supernatural horror series The Haunting of Hill House. 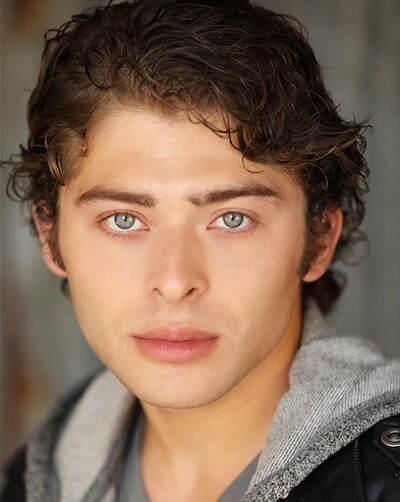 Ryan Ochoa - is an actor and musician, known for playing the role of Lanny on the Disney XD series Pair of Kings, and for his recurring role of Chuck Chambers on the Nickelodeon series iCarly. Ryan volunteered many times before with us at our LA Hometown Missions, visiting and comforting patients after their surgeries. 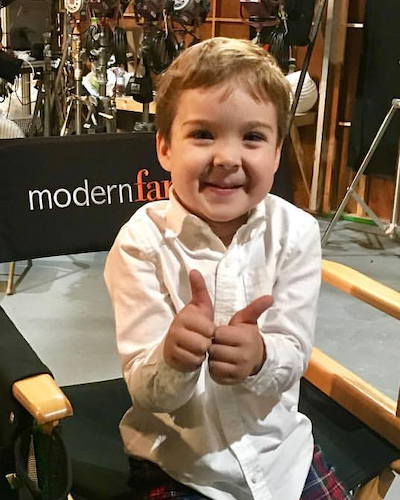 Marcello Reyes - Five-year-old Marcello is now a star on the top-rated Modern Family sitcom starring as Cal, the newly adopted son of Cam and Mitchell. Marcello will proudly serve as our “Imagine” Award trophy handler for the evening.